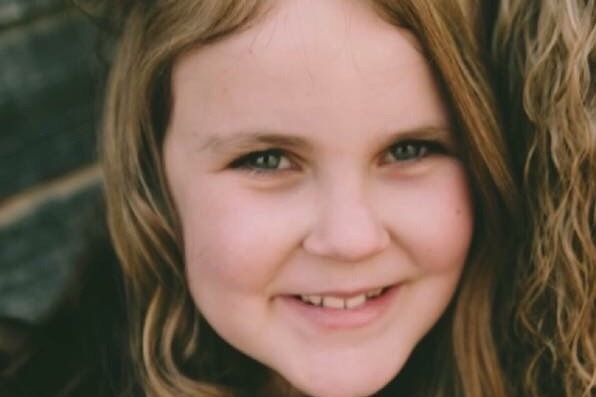 I met Zoe Jane earlier this year after her family reached out to me through Facebook, looking for any kind of help to ease the burden of Zoe’s recent DIPG diagnosis. I immediately connected with the family and their story as I am a father myself. I cannot begin to comprehend the though of my child having a medical condition that is ultimately going to take their life. Then I met the family face to face, including Zoe Jane and I am a forever changed man. I have agreed to let Zoe Jane cut my hair on stage at Ride the Brainwave, an organization to help families who’s children have fatal illnesses, on Saturday June 23rd. I have also decided to try and raise a small amount of money as part of my own transformation to raise awareness to the DIPG monster. DIPG is an inoperable brain tumor on the brain stem. And there is currently no cure. However, Zoe Jane and her family are fighting the beast by attending clinical trials back and forth from Utah and New York. Please help me in raising awareness, easing a financial burden and giving Zoe Jane a chance to laugh at me as she cuts my hair!